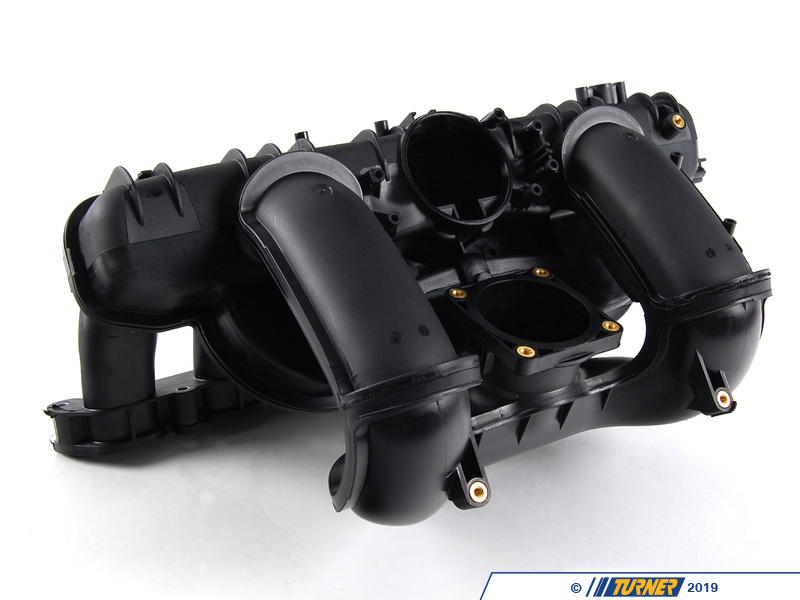 This is the Genuine BMW intake manifold from the N52B30H0 engine used in the 330i, Z4 3.0si, X5 3.0si, and others. 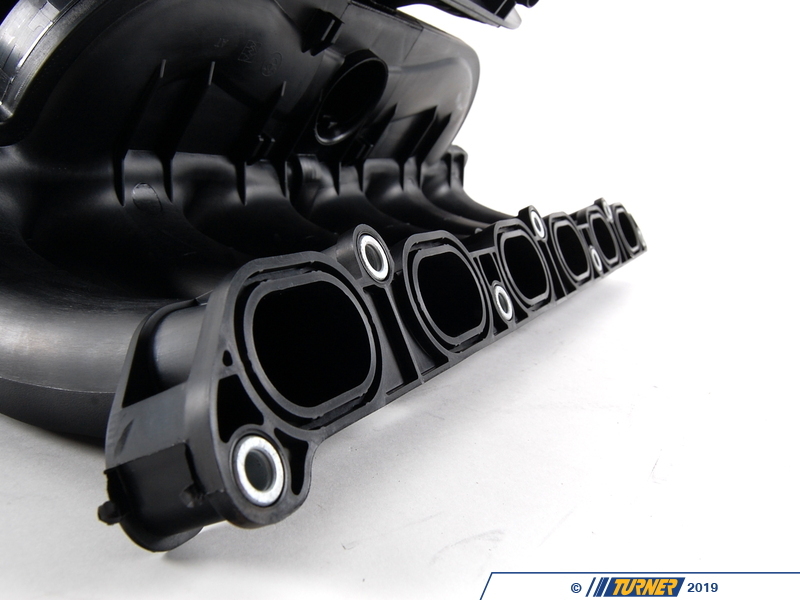 It's also used in the N51 SULEV engines. 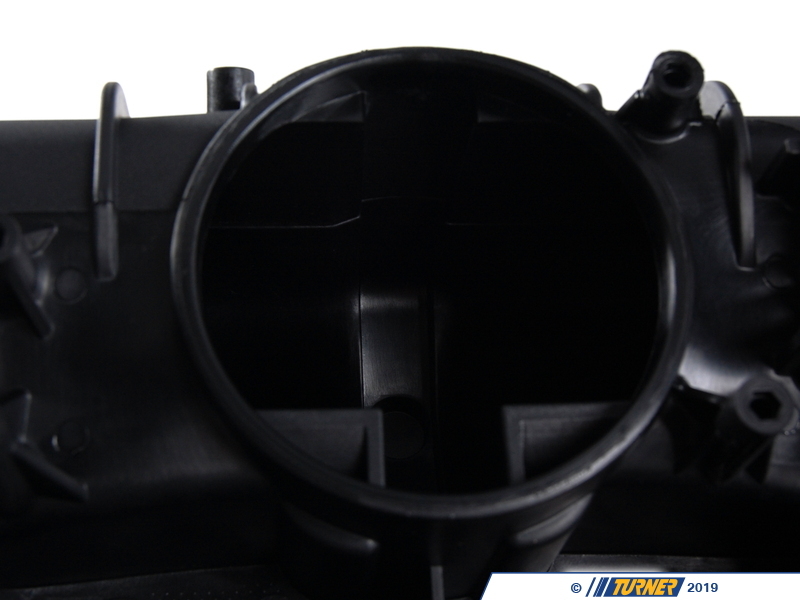 This is the dual DISA version (but DISA valves not included). 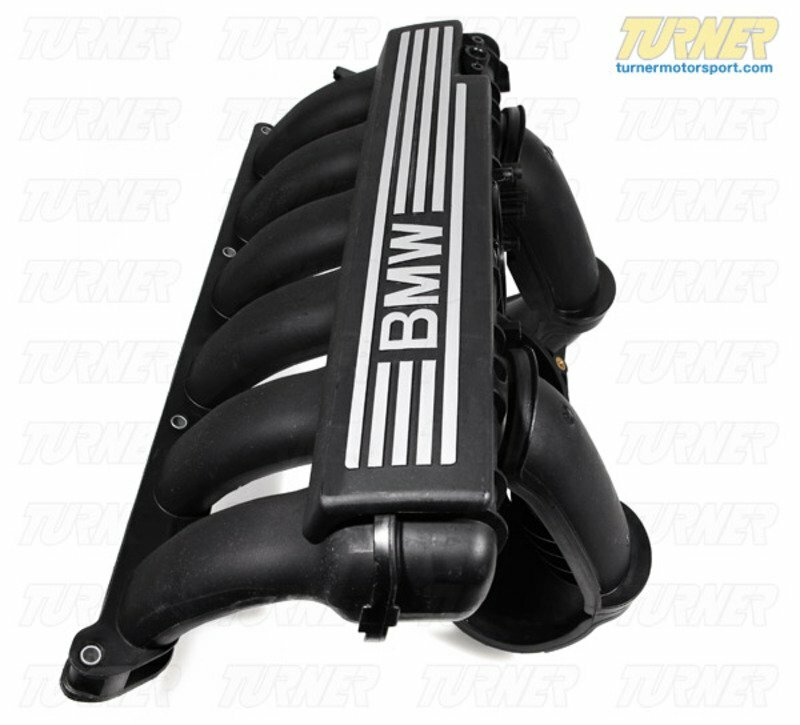 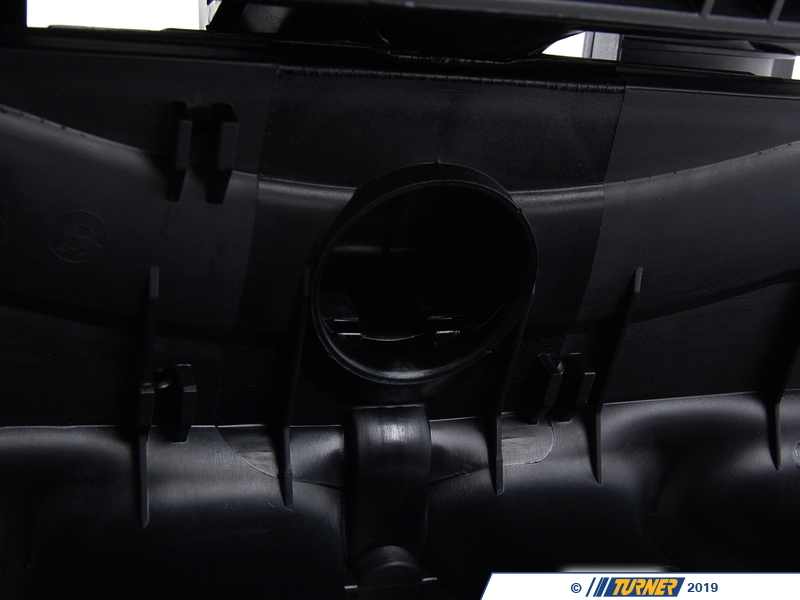 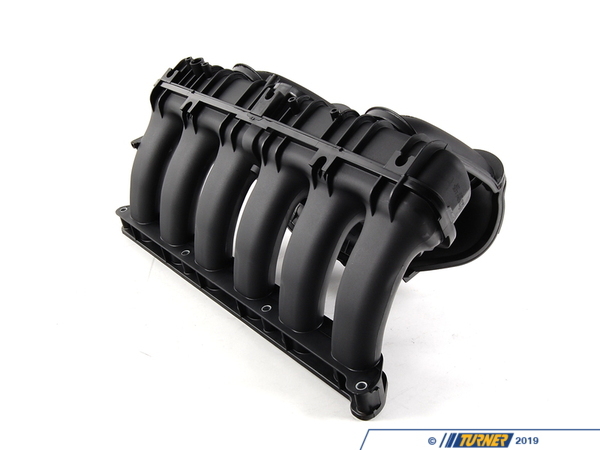 This manifold is often used for 325i, 328i, 528i and other cars with the N52 engine to boost top end horsepower. 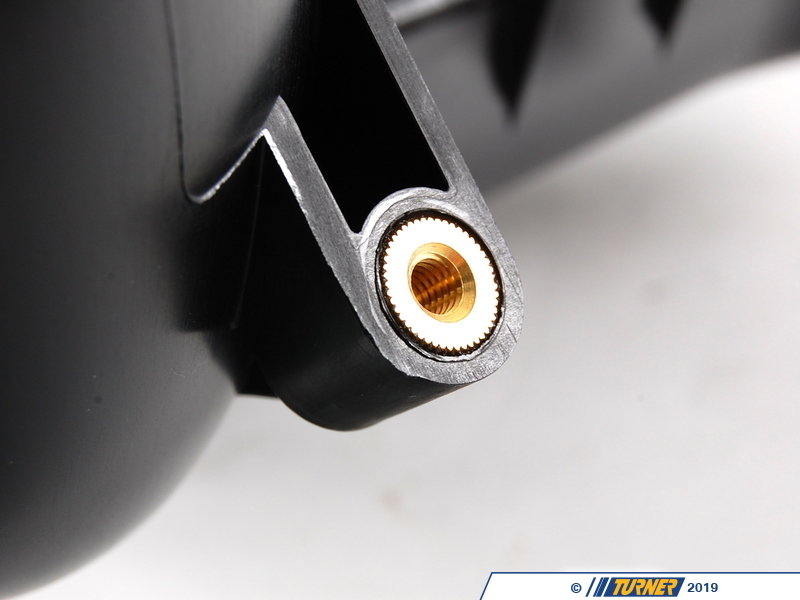 The 330's twin DISA valves allow much better airflow characteristics at all RPM. 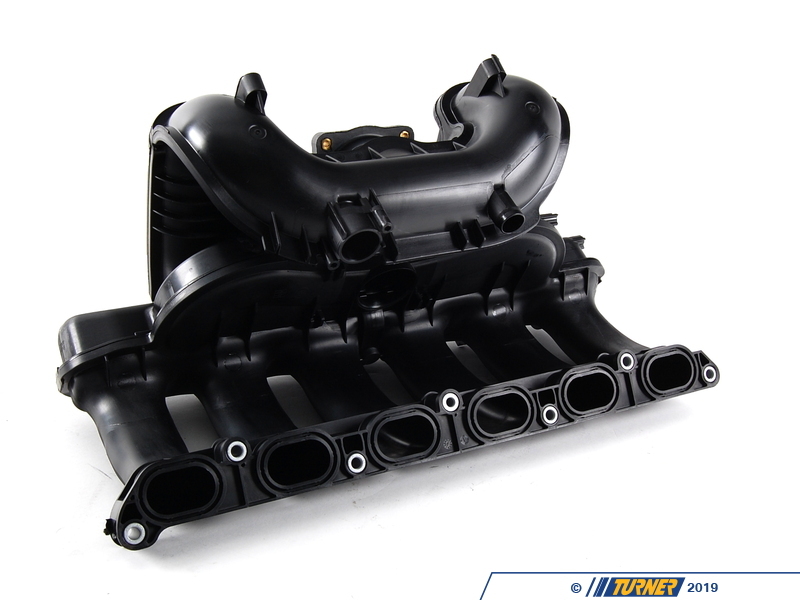 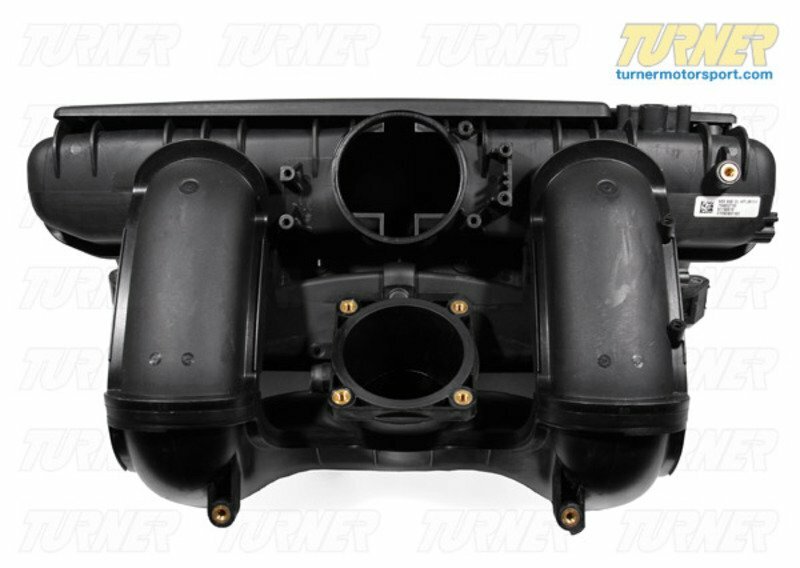 The intake manifold is one big reason why the 330 is factory rated at 255hp and the other N52 engines have 218-230hp. 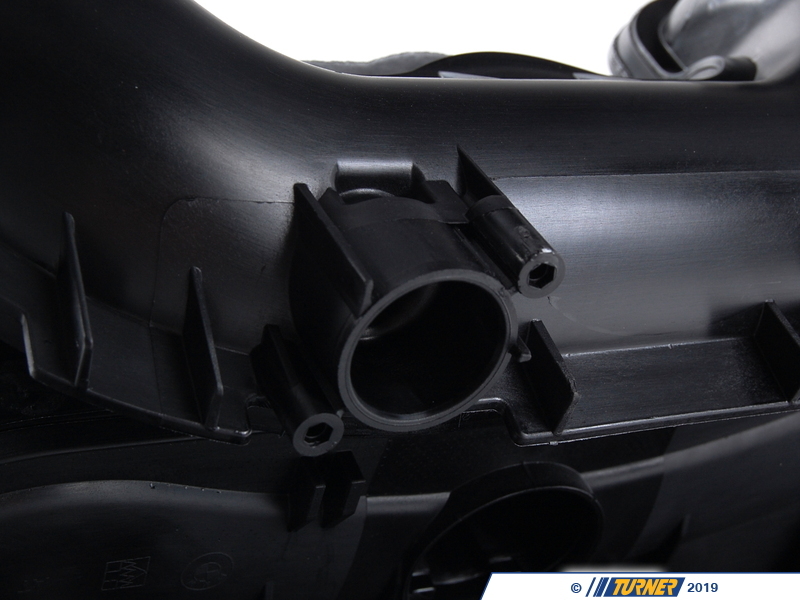 Other parts are required or recommended to complete the upgrade. 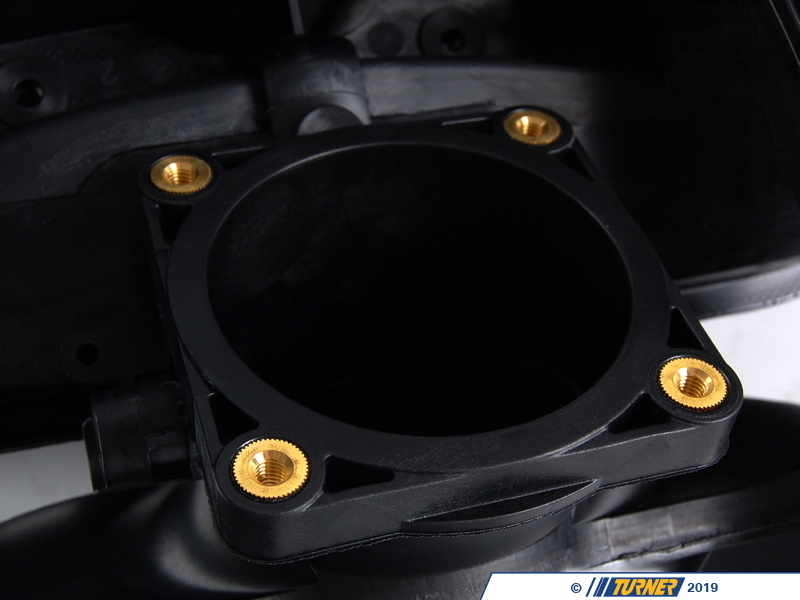 For our complete 330 manifold conversion kit, click over to this part. 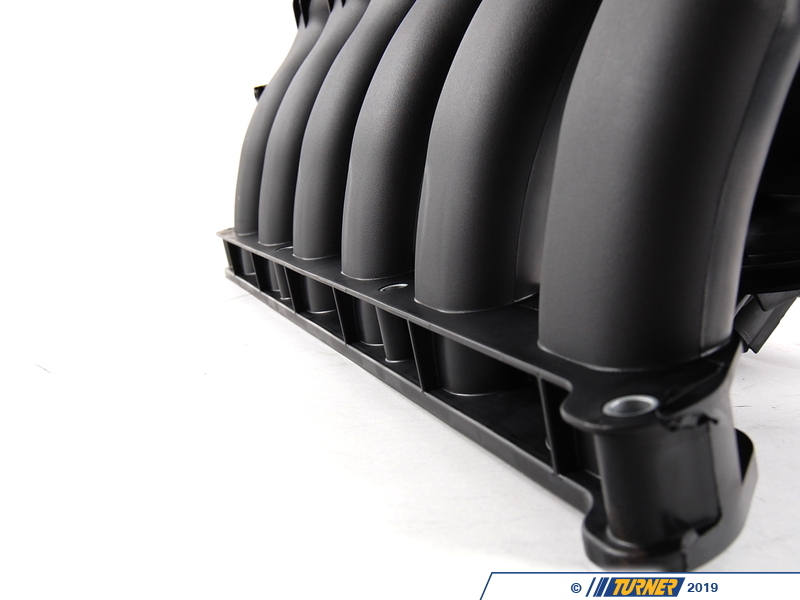 We recommend using special software to make the best use of the 330 manifold and dual DISA valves.